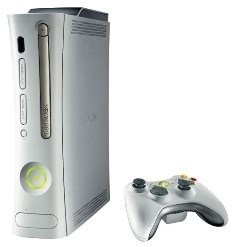 In case you missed it, the new Xbox 360 has been announced and is now available for pre-order via Amazon.com. The updated console isn’t just prettier on the outside (although it is, with the new sleek and shiny black casing), it’s all new-and-improved on the inside too. The updated console sells for $299.99 – the same price as the current Xbox, despite all the improvements. Major Nelson posted pics to flickr which show off the console from multiple angles…including the back (here) where you can spot the port layout. 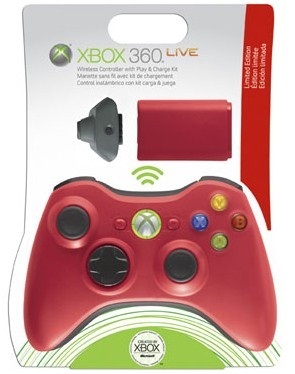 Other specs include: a new custom Kinect-ready port (on older Xboxes, Kinect will work via USB), 5 USB ports (2 on front, 3 in back), touch-sensitive buttons (swipe your finger to activate on/off and eject), an AV cable, HDMI port, optical audio out port, a smaller, more efficient power supply cable, included all-black wireless controller, 45 nanometer & integrated CPU and GPU and a single fan (down from 2) for quieter sound. Plus, check out Engadget’s unboxing of the console here.